Pubcon Vegas 2015 is just around the corner as I write this. I’ll be presenting in a session simply called “Infographics” and be talking about infographics of course. I’ll also be moderating a session entitled “Monetization – Learn Affiliate Marketing and Management” with speakers Paul Schroader and Adam Riemer. I always enjoy going to Pubcon because not only is it one of the best online marketing shows of its kind, it is close enough to where I live to drive. In fact, the wife and I typically make a vacation out of it, combining business with some well deserved R&R. I thought it would be cool to put together a quick post on some of the things we like to do when in Vegas – where we like to stay, places we like to eat, things we like to do, etc. As you will see below, we try to stay off strip as well as do things off strip away from the tourists. 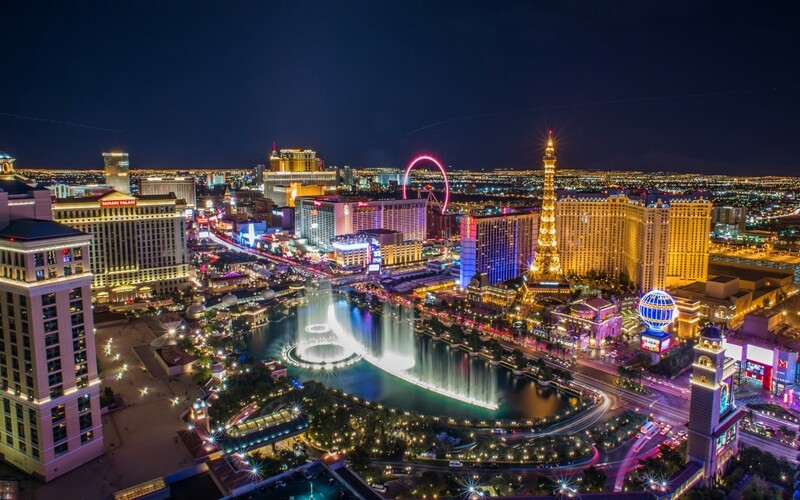 Not that there is anything wrong with “The Strip” but rather there are plenty of other things that one can do and experience while in Las Vegas. After our first three or so trips to Vegas, we decided that we did not like staying in the Casinos on the strip. Not only are rooms small, I hate the fact that you always have to walk through the casino when entering or leaving your room. What we like to do is to stay in timeshares. We will find weekly rentals for sale on eBay a month or so prior to our trip and then buy one. One of our favorite places is the Wyndham Grand Desert which is located a short distance from the busy Las Vegas strip. Rooms are spacious and include full kitchens, separate living and dining spaces, Jacuzzi baths, washer/dryer and a fantastic pool area. This year we were able to get two one bedroom units that are connected. Basically there is one door that then leads to a hallway where there are two more doors, each one leading to a separate room. We paid $400 for this and will be there from Monday through Friday. It’s hard to get a lousy room in Vegas for that amount of money! 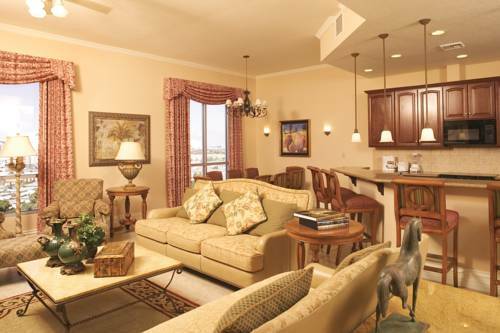 We have two luxurious suites! After visiting Vegas for the last several years, we have developed a list of “must-visit” eateries. From famous street tacos to New York style pizza to New Orleans fare, you’ll find some of our favorites listed below. I cannot recall anytime that we have been in Vegas and have not visited the famous Tacos El Gordo. 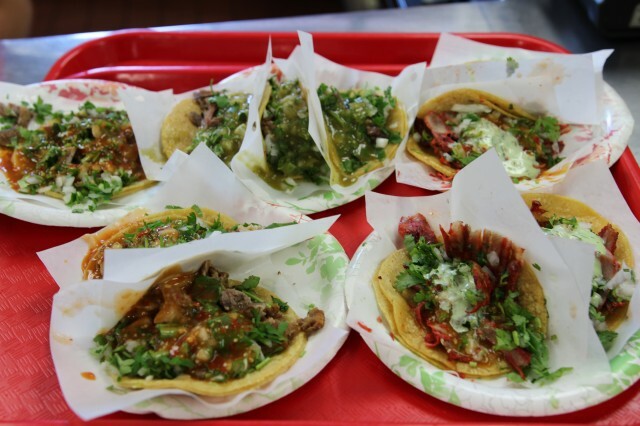 They have two locations and serve up the best street tacos you can get anywhere. I like the Adobada (spiced pork) the best whereas Irma favors the Carne Asada. The place is always crowded so if you go, be ready to stand in line. It’s well worth the wait! 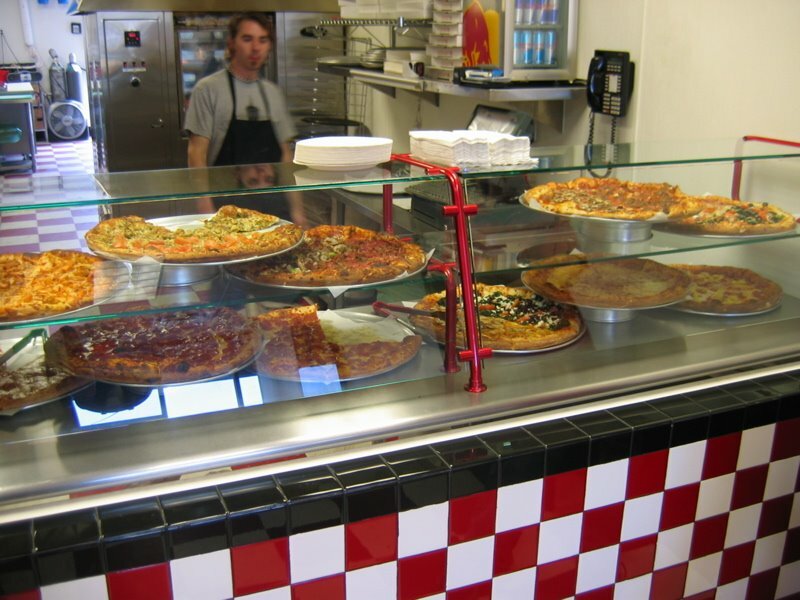 Along with Tacos El Gordo, Joe’s New York Pizza is a place we hit every time we are in Vegas. We always visit the location on Paradise Road which is right across from the Hard Rock Hotel & Casino but they have a second location at 7580 S Las Vegas Blvd as well. If you are looking for some of the best tasting pizza you’ve ever had in your life, be sure to check this place out. 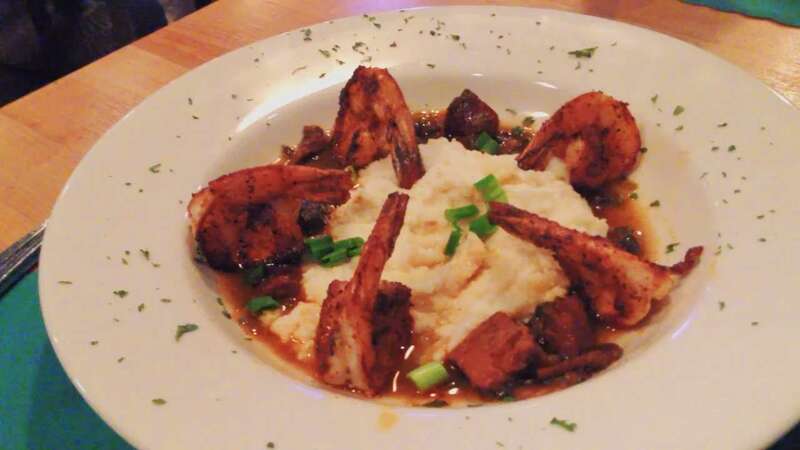 If you are craving Cajun food during your next stay in Vegas, do what we do and go to Lola’s. Whether it Louisiana-style Gumbo, Red Beans and Rice, Jambalaya, or the bronzed Shrimp & Grits, you will be pleased. We always visit the Charleston location but according to their web site, they have a second location at 1220 N. Town Center Dr.
As mentioned previously, we try to stay out of the casinos on the main strip but if I’m craving a Pastrami sandwich, I will visit Carnegie Deli which is located inside the Mirage Hotel & Casino. They also have awesome cheese cake. Well, pretty much everything is awesome! 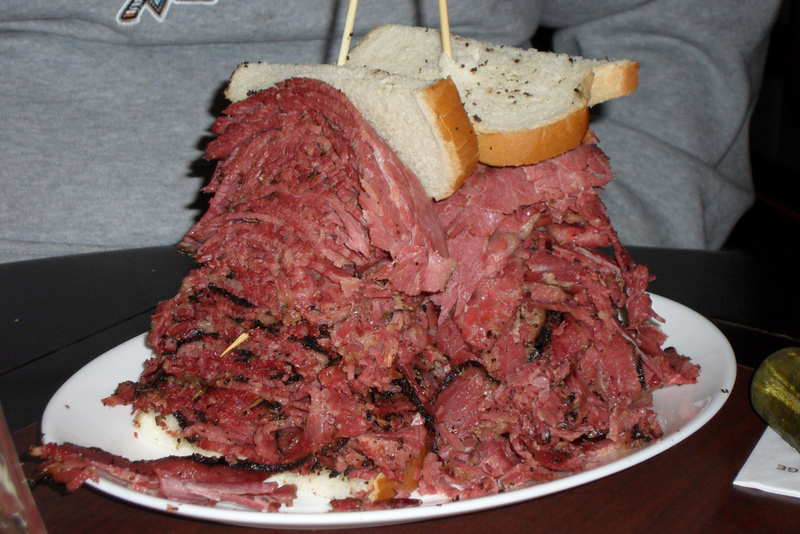 My go-to every time is the Pastrami sandwich which I have learned over the years must be shares as it is way to big for any one normal person to consume. 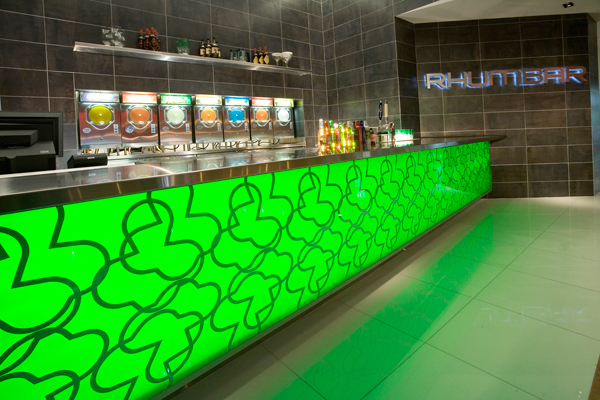 Whenever we are craving a delicious frozen cocktail while on The Strip, we head on over to Rhumbar which is located in Mirage Hotel & Casino. They have a walk-up counter where they serve a variety of frozen concoctions as well as an outside patio where there is live entertainment from time to time. When wifey is craving a Cosmopolitan, why not have the very best? Cleopatra’s Barge, located in Caesars palace, serves up one of the best Cosmos my wife has ever tasted. There is a certain bartender that makes them for her but I can’t at this moment remember his name. The floating barge is an ornate replica of the graceful craft that transported the royalty of Egypt on the Nile River in the time of Julius Caesar. It includes a very small dance floor that is quite active when a disc jockey is in the house. Lounging poolside at Wyndham Grand Desert is one of the best forms of entertainment for us. That being said, there is plenty to do and see in Vegas. Rather than list favorites (because evry trip has a new experience), I’ll list some sights, sounds and experiences we have had over the years. These are in no particular order with the exception of how I recall them. Canyon Blaster and El Loco at Circus Circus Adventuredome – Certainly no where near some of the best coasters this roller coaster enthusiast has ridden but fun all the same. 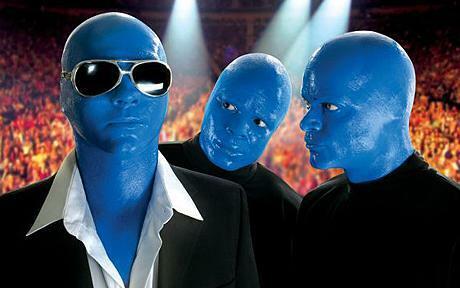 Nathan Burton Comedy Magic Show – Can be seen at Planet Hollywood. Dirk Arthur Wild Magic – The big cats were the main attraction for me. Freemont Street Experience – Vegas, the way it used to be. Gregg Austin’s M Town and More – Can be seen Tuesday nights at South Point Hotel, Casino & Spa. An Intimate Evening With Santana – Can be seen at The House of Blues, a great intimate venue to see this guitar legend.